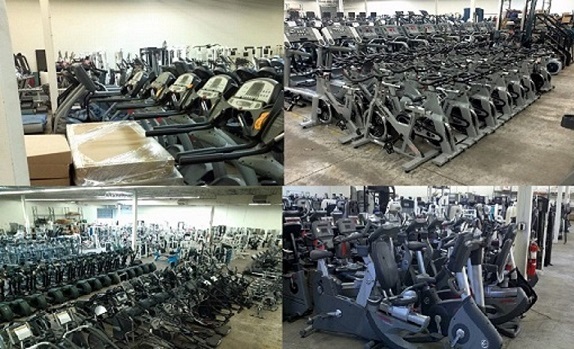 We have an extensive pre-owned commercial equipment inventory and are part of a pre-owned nationwide network database. A lot of this equipment comes in from lease rotations, trade shows, gym upgrades, etc. and is in great shape. All of the equipment is reconditioned and tested to OEM standards. The inventory moves in & out pretty fast, so let us know if you are looking for a certain make & model, and we will track it down for you. Financing is available on our used commercial equipment. 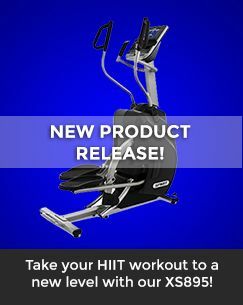 Discontinued - Demo Unit Free Shipping.